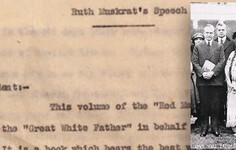 The April 18 ticket application deadline has passed. 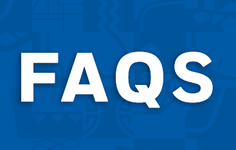 All tickets will be distributed in advance, and tickets will not be available at the event site. 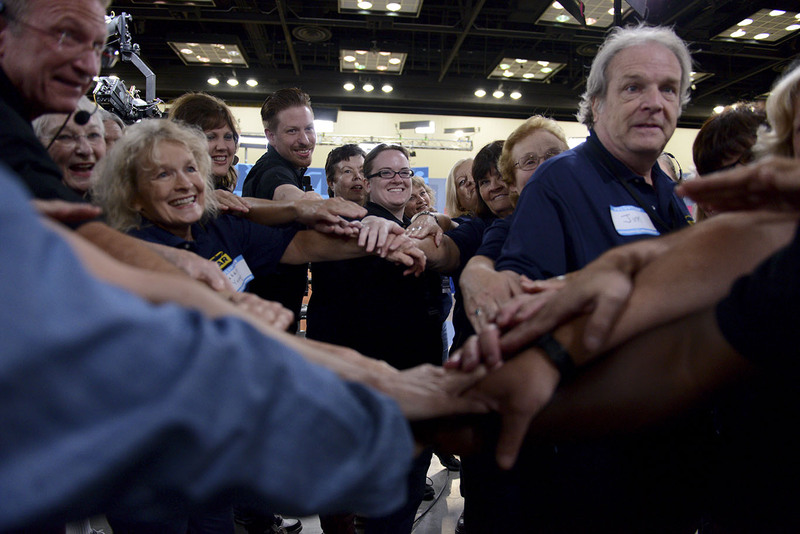 Thank you to Indiana Convention Center & Lucas Oil Stadium, our station partner WFYI, and everyone who attended the appraisal event on Saturday, July 9! 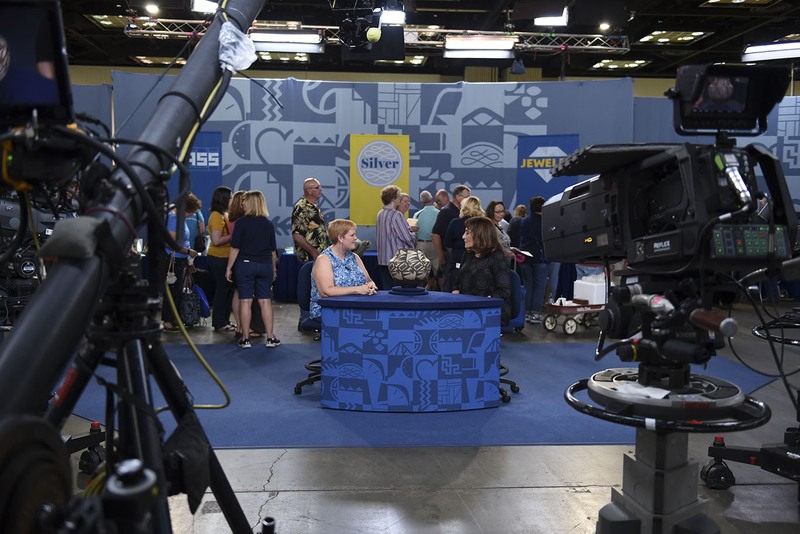 ANTIQUES ROADSHOW sees over 5,000 people, and our 70 to 80 appraisers appraise over 10,000 items per event. 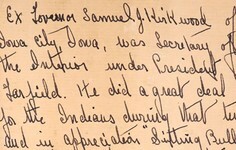 When your appraisal is complete, please make your way to the exit so others can take their turn. 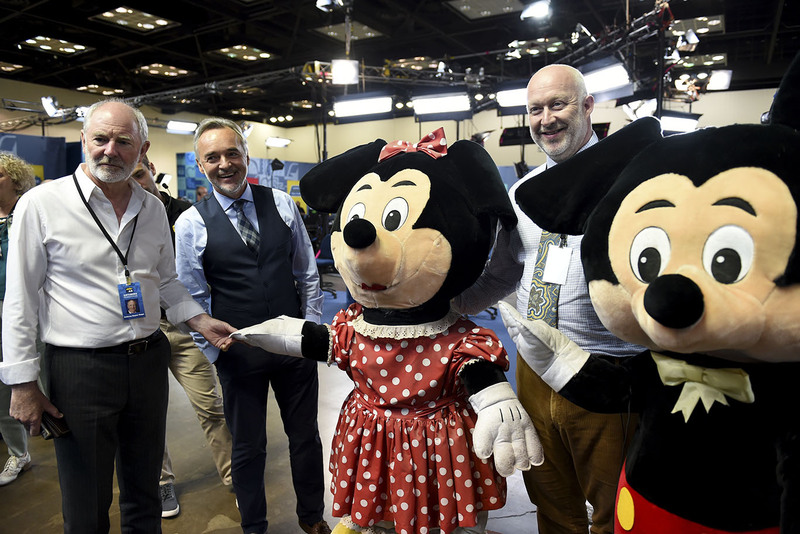 The ANTIQUES ROADSHOW team gets excited for a full day of appraisals in Indianapolis, Indiana. 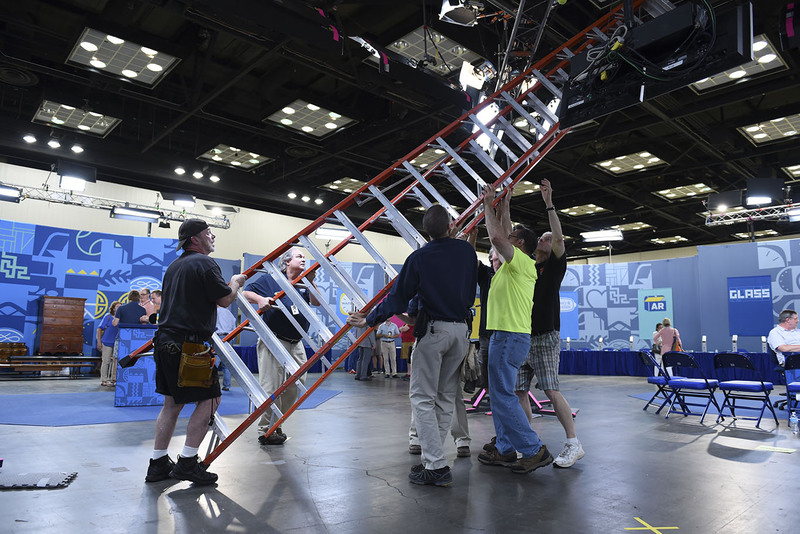 The ANTIQUES ROADSHOW crew prepares the Indianapolis, Indiana venue for the July 9th appraisal event. 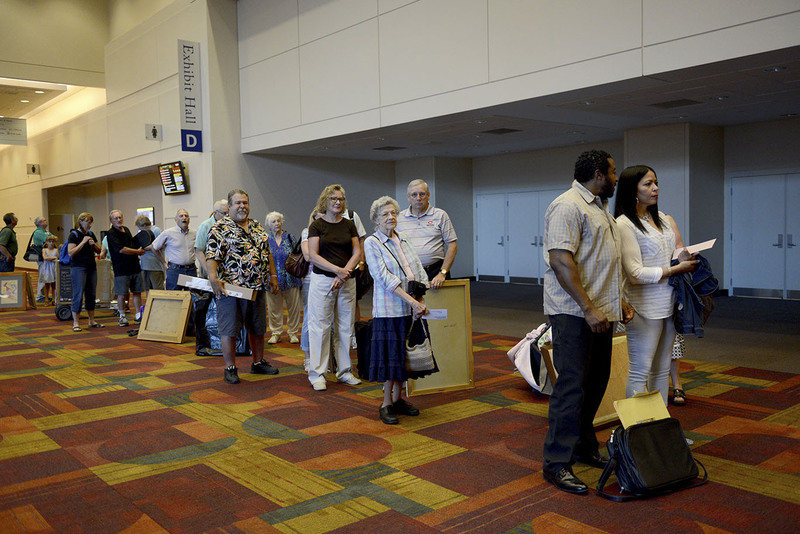 ANTIQUES ROADSHOW guests check in, eager to have their items appraised in Indianapolis, Indiana. 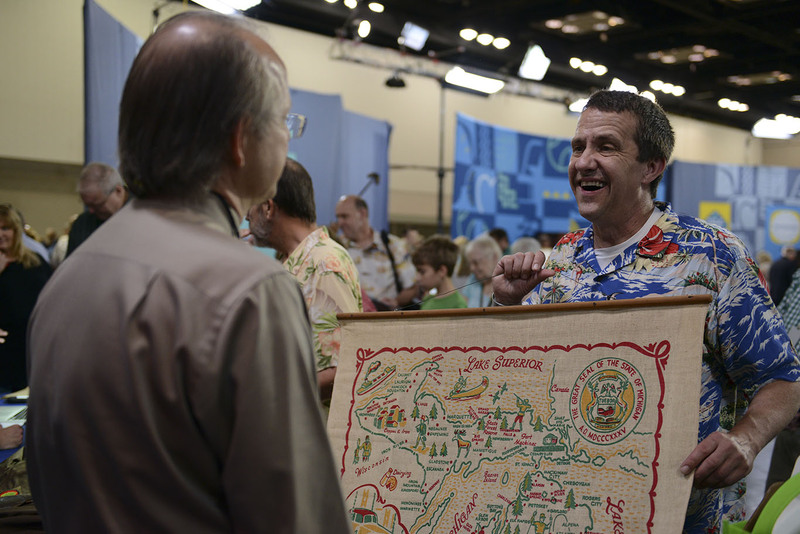 Photos from ANTIQUES ROADSHOW's July 9th appraisal event in Indianapolis, Indiana. 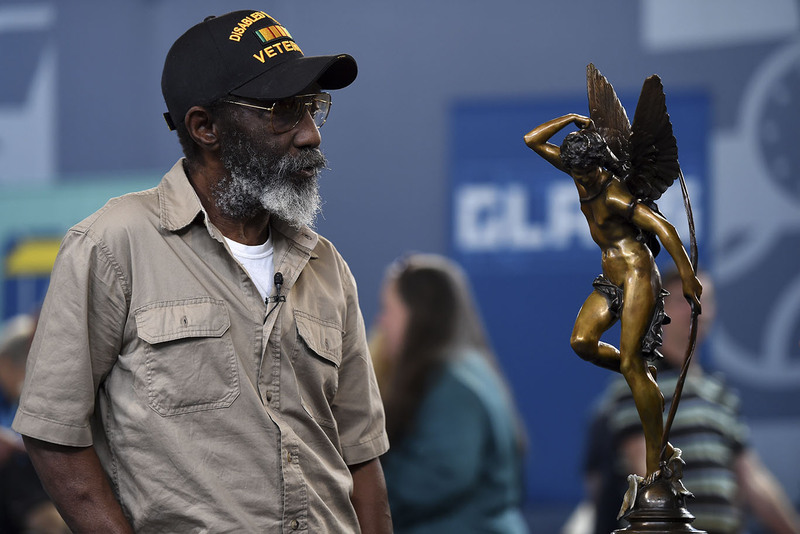 Photos from ANTIQUES ROADSHOW's July 9th appraisal event in Indianapolis, Indiana. 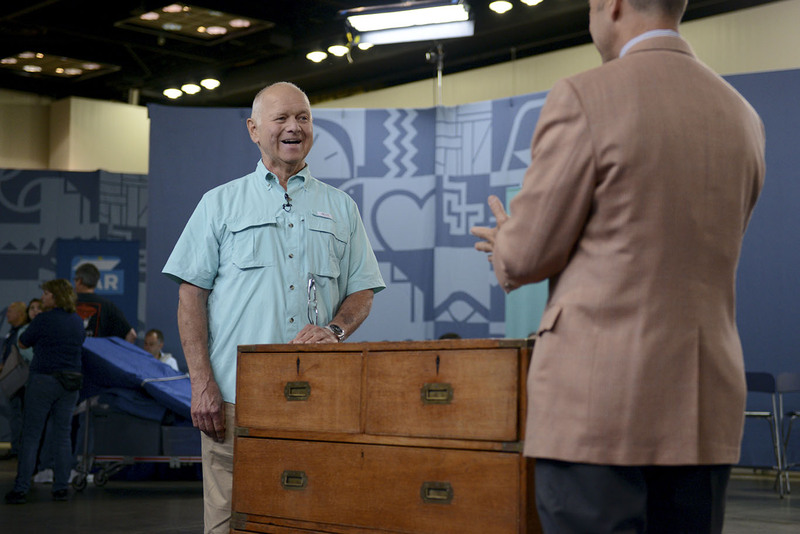 Photos from ANTIQUES ROADSHOW's July 9th appraisal event in Indianapolis, Indiana. 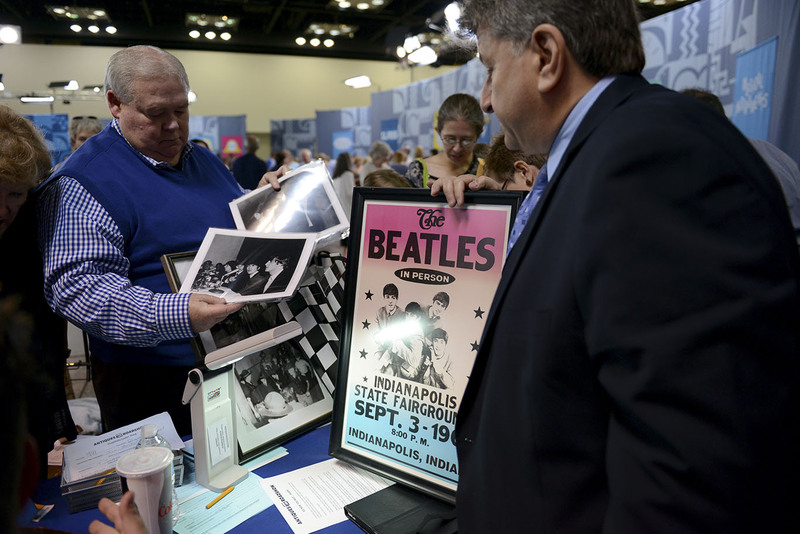 Photos from ANTIQUES ROADSHOW's July 9th appraisal event in Indianapolis, Indiana. 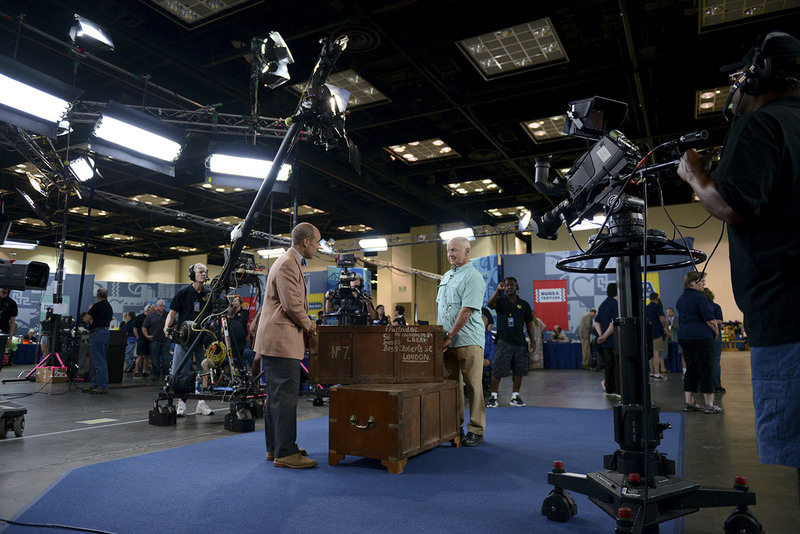 Photos from ANTIQUES ROADSHOW's July 9th appraisal event in Indianapolis, Indiana. 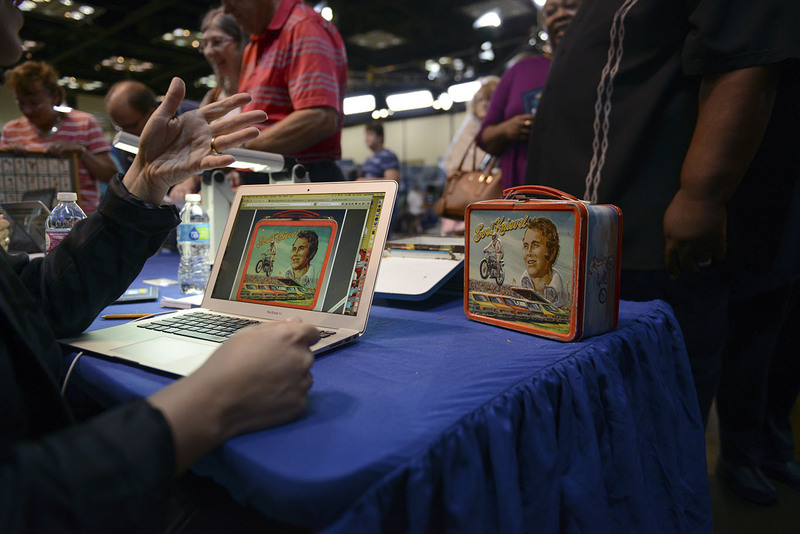 Photos from ANTIQUES ROADSHOW's July 9th appraisal event in Indianapolis, Indiana. 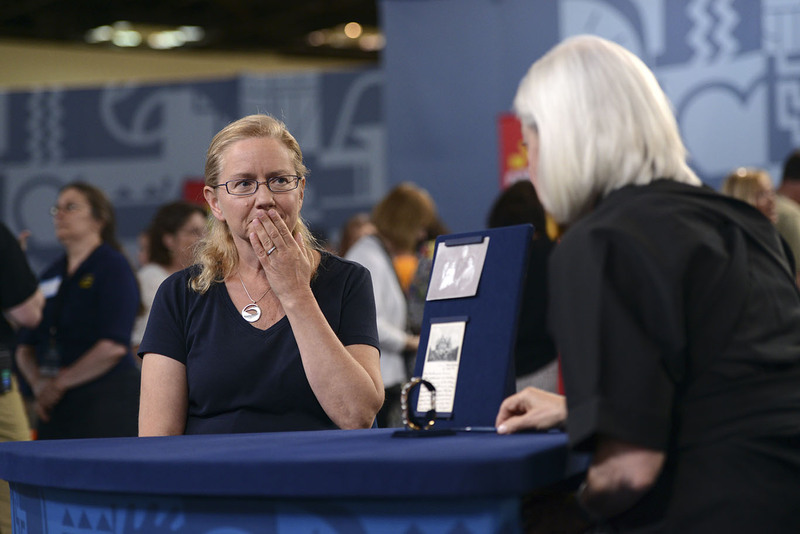 An ANTIQUES ROADSHOW guest is shocked to learn what her item is worth at the July 9th appraisal in Indianapolis, Indiana. 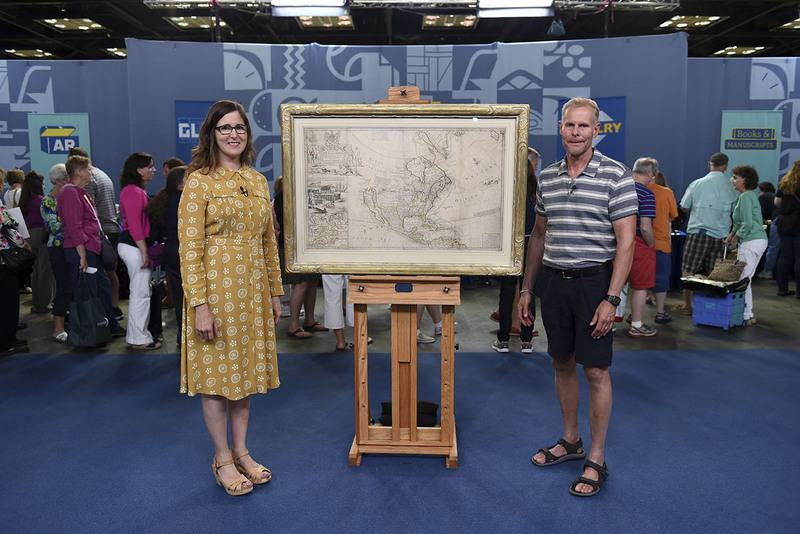 Photos from ANTIQUES ROADSHOW's July 9th appraisal event in Indianapolis, Indiana. 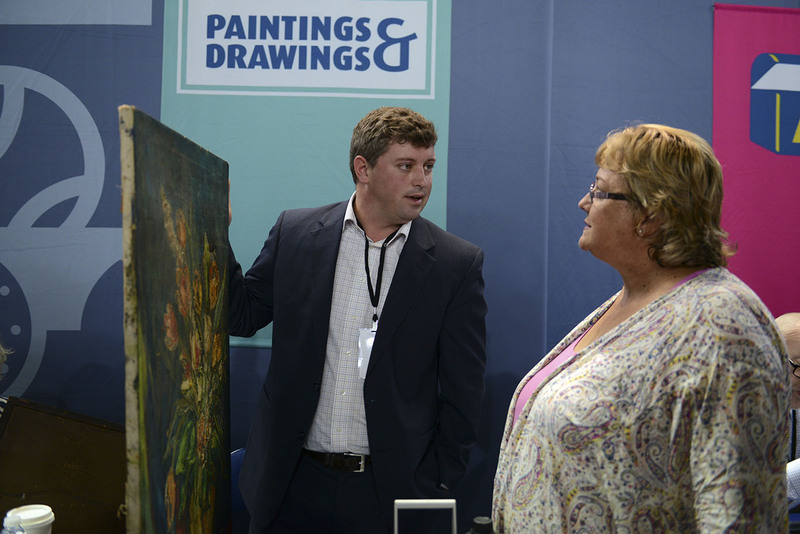 ANTIQUES ROADSHOW guests often bring their most beloved items to be appraised at our events! 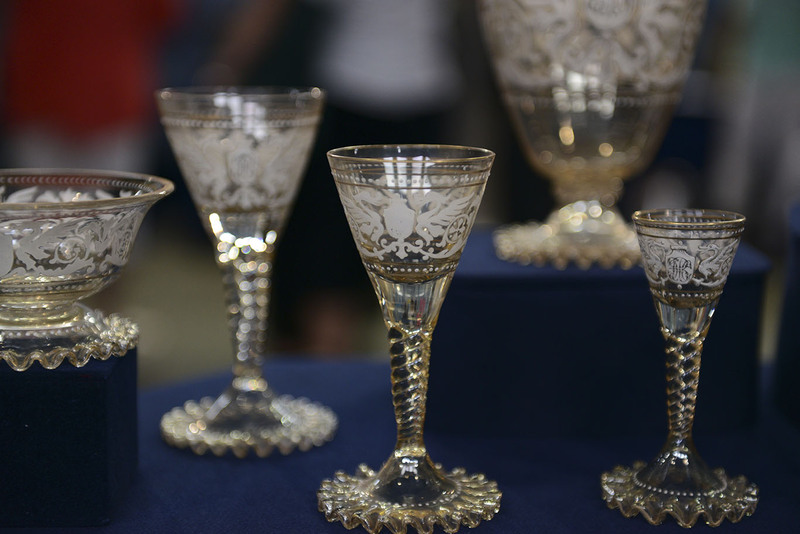 Photos from ANTIQUES ROADSHOW's July 9th appraisal event in Indianapolis, Indiana. 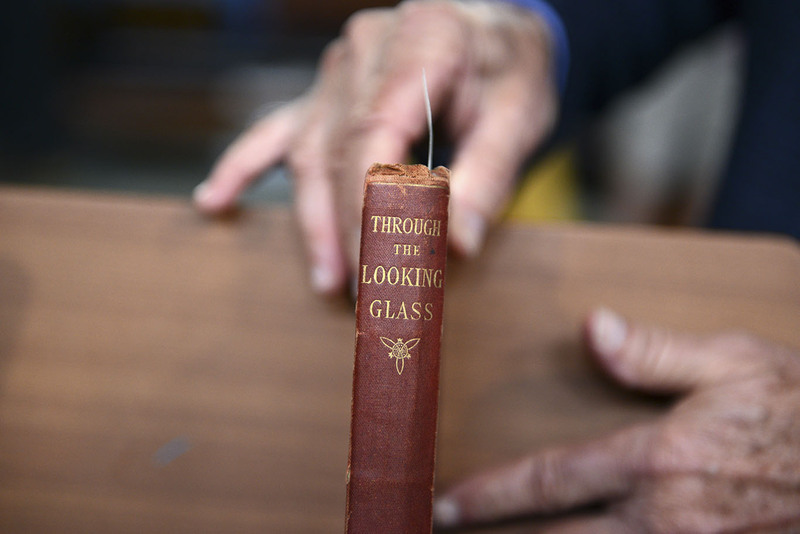 Photos from ANTIQUES ROADSHOW's July 9th appraisal event in Indianapolis, Indiana. 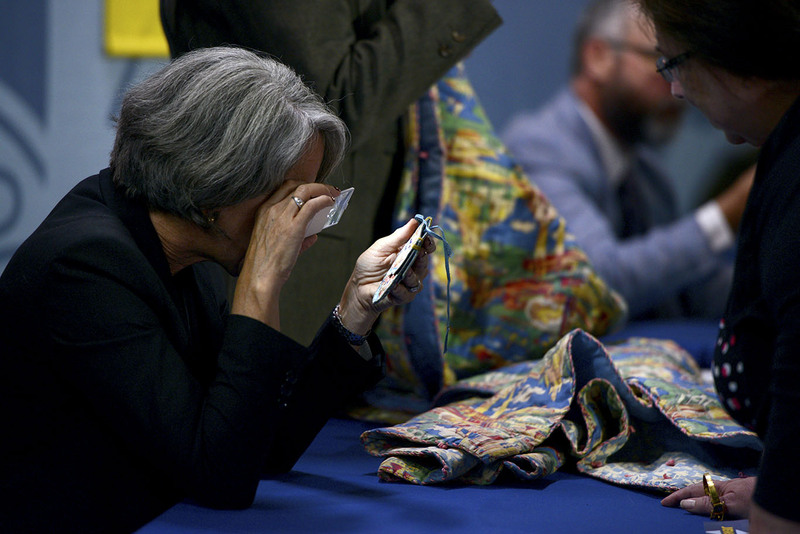 Photos from ANTIQUES ROADSHOW's July 9th appraisal event in Indianapolis, Indiana. 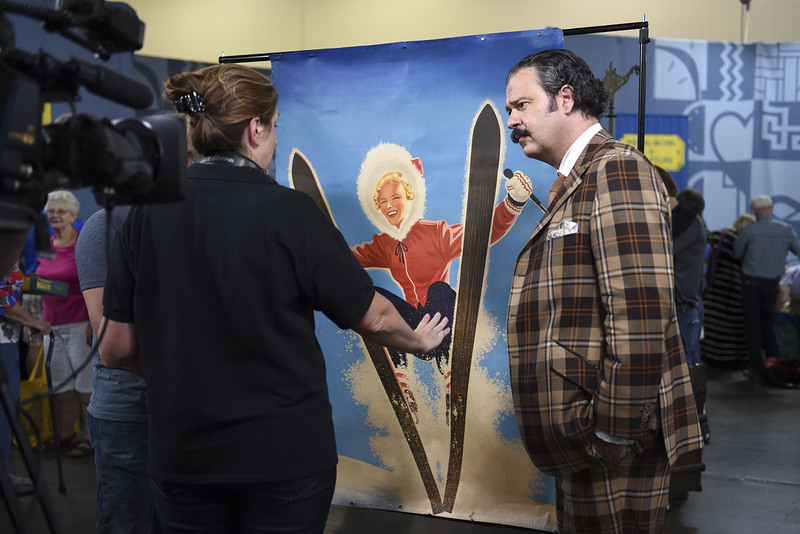 Photos from ANTIQUES ROADSHOW's July 9th appraisal event in Indianapolis, Indiana. 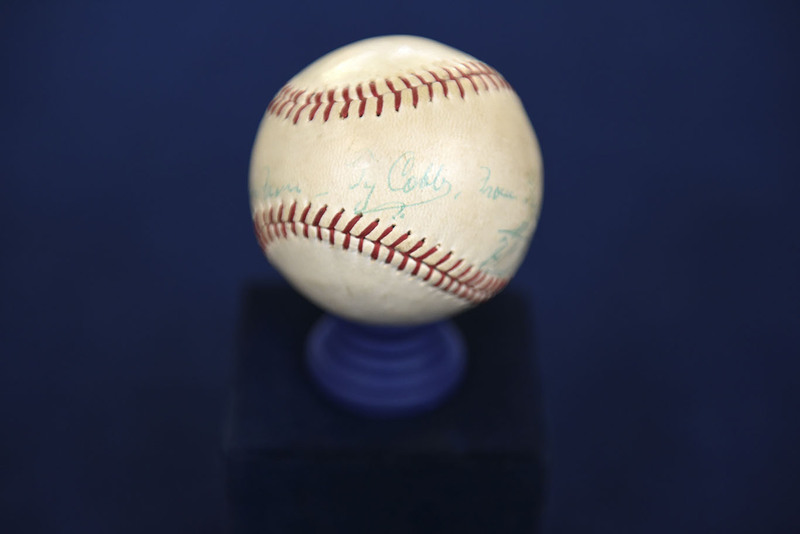 ANTIQUES ROADSHOW appraisers always take the time to examine an item carefully in order to appraise it as accurately as possible. 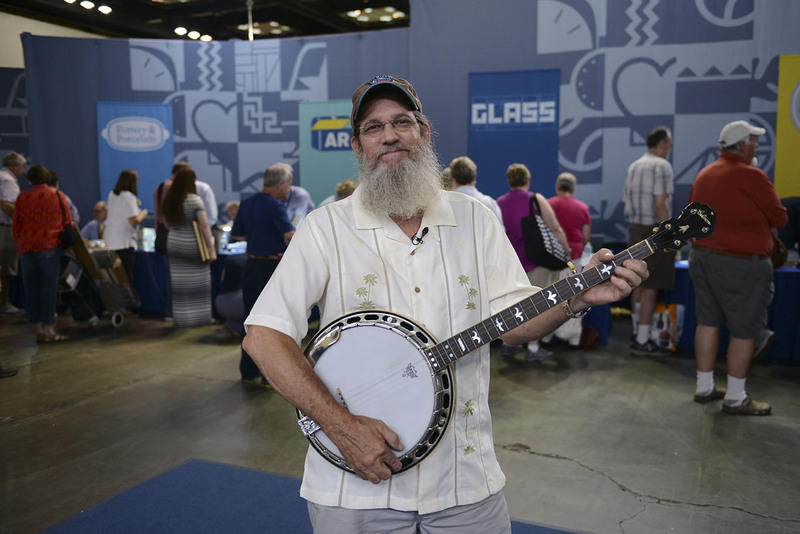 Photos from ANTIQUES ROADSHOW's July 9th appraisal event in Indianapolis, Indiana. 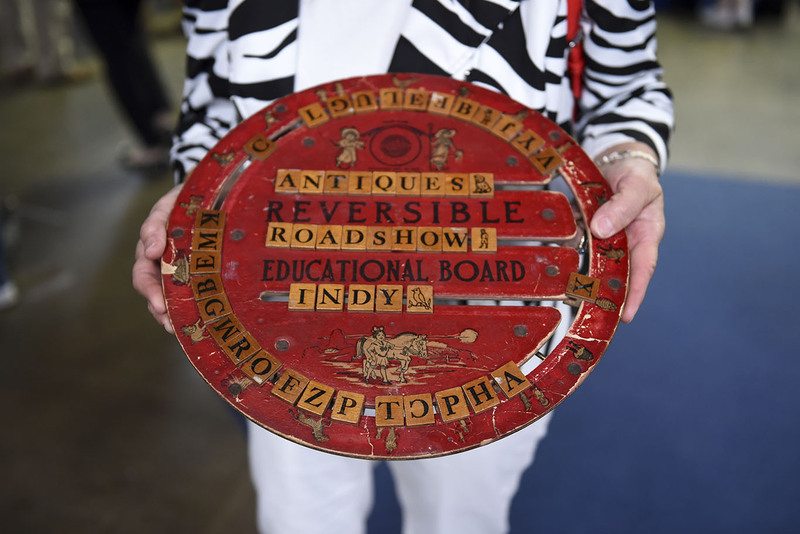 Photos from ANTIQUES ROADSHOW's July 9th appraisal event in Indianapolis, Indiana. 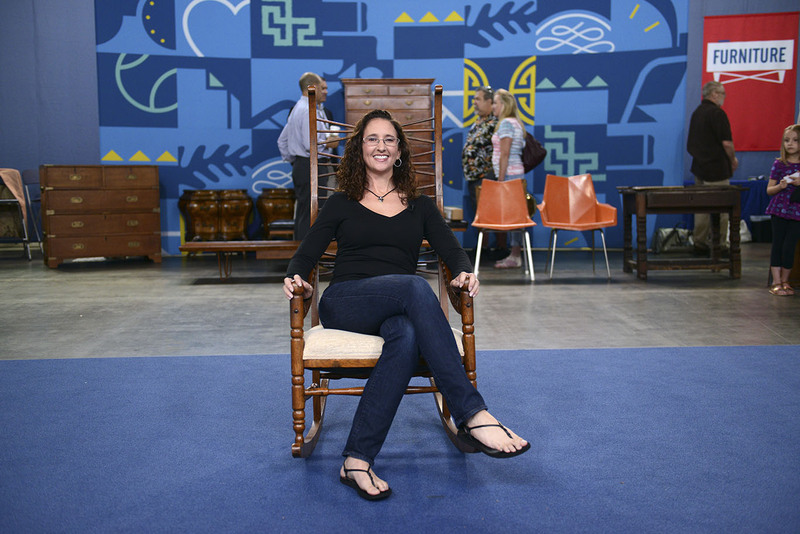 It is always fun to find a valuable antique that is still in use, like this rocking chair in Indianapolis, Indiana. 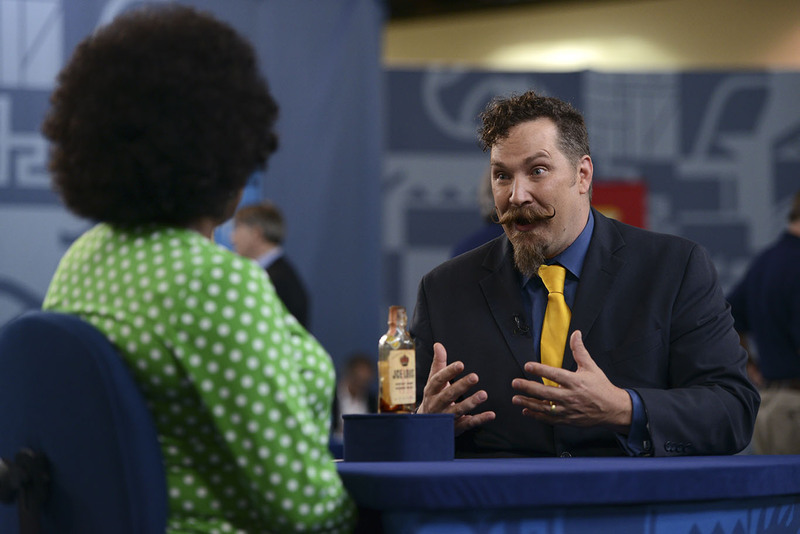 Photos from ANTIQUES ROADSHOW's July 9th appraisal event in Indianapolis, Indiana. 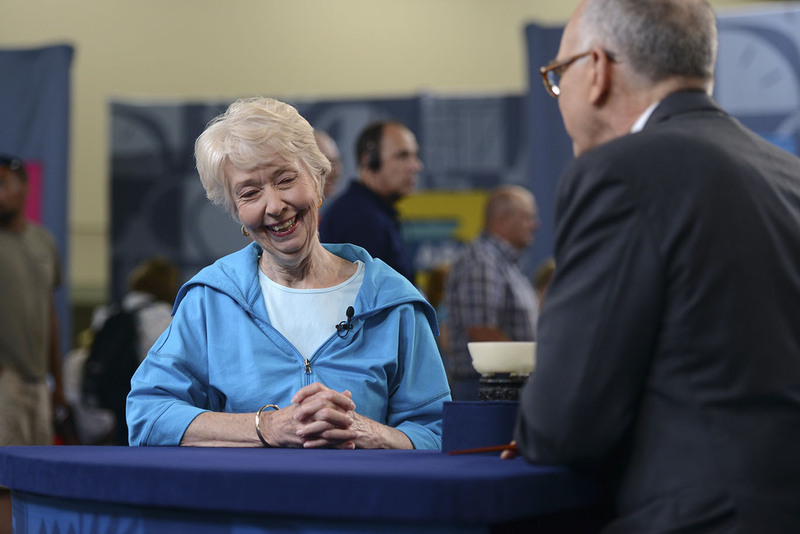 Photos from ANTIQUES ROADSHOW's July 9th appraisal event in Indianapolis, Indiana. 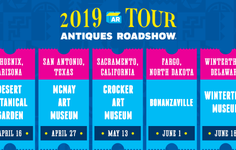 ANTIQUES ROADSHOW appraisers keep coming back to appraisal events because they get excited about the items too! 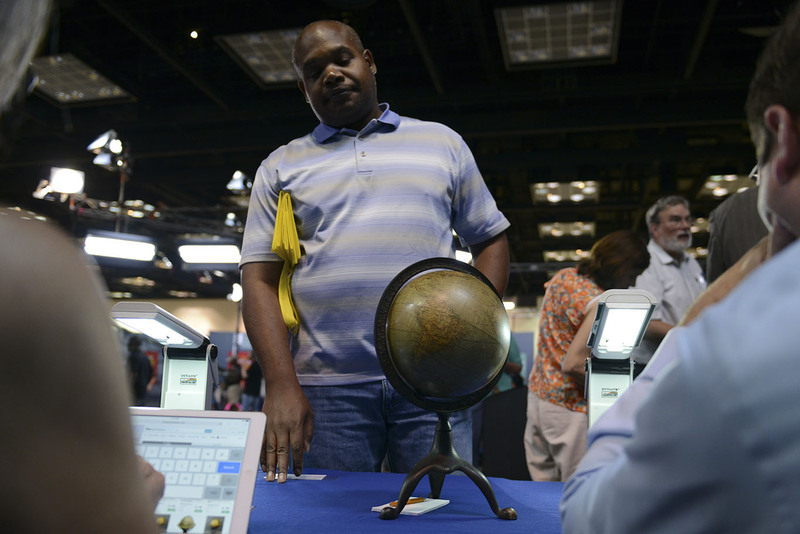 Photos from ANTIQUES ROADSHOW's July 9th appraisal event in Indianapolis, Indiana. 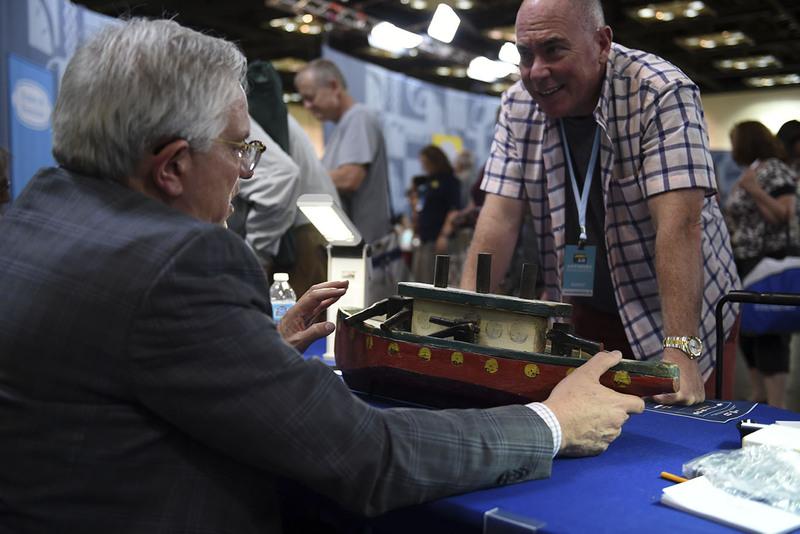 Photos from ANTIQUES ROADSHOW's July 9th appraisal event in Indianapolis, Indiana. 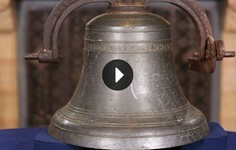 Photos from ANTIQUES ROADSHOW's July 9th appraisal event in Indianapolis, Indiana. 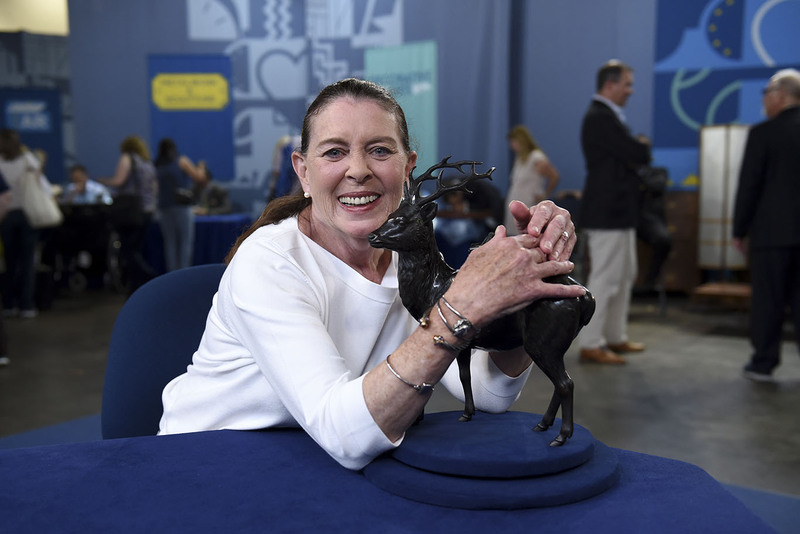 Photos from ANTIQUES ROADSHOW's July 9th appraisal event in Indianapolis, Indiana. 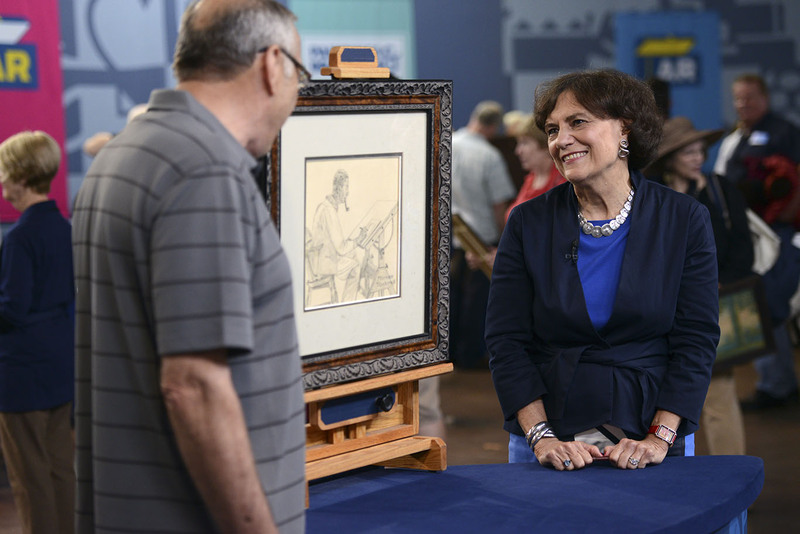 Photos from ANTIQUES ROADSHOW's July 9th appraisal event in Indianapolis, Indiana.